Hi guys, I posted a ‘3 Autumnal Nail Polishes’ a couple of months ago and thought it might be a good idea to start a little ‘3 ….’ series on my blog. It won’t be a post that you’ll see all the time but I’m sure I’ll add to it every month or two. So today I thought I’d show you three pairs of boots that have you covered for all occasions. I like the look of boots and dresses in the summer but boots are perfect for cold and wet weather because the keep your feet so much warmer. These are my three pairs of staple boots. A lace up, worker style boot is the perfect casual boot and can be worn in lots of different ways. 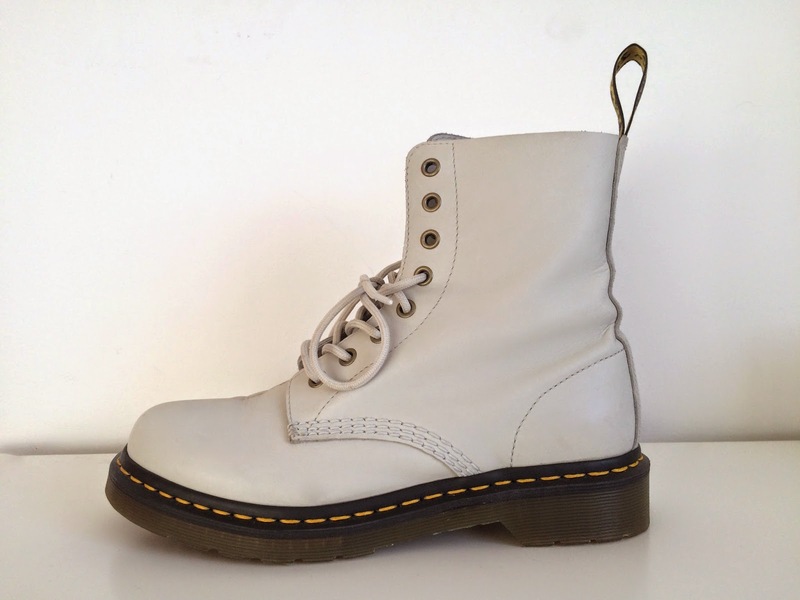 Docs are a great casual boot and are such great quality that they last almost forever. My pair are off white and I got them from a factory shop and only paid £35 for them. I went for a light colour to add to the informality of the shoe. 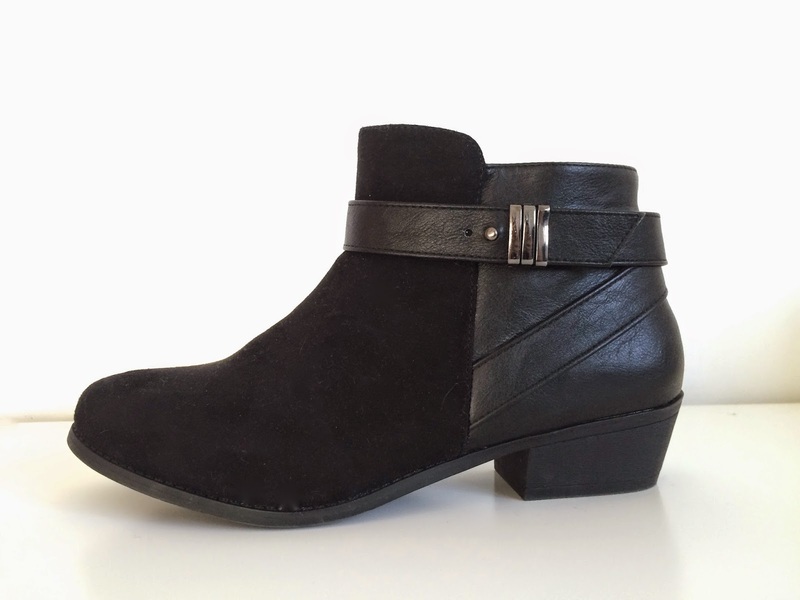 There are lots of alternatives and casual boots are so easy to wear and style. A pair of jeans and a shirt or with a cute playsuit in the warmer months. The name will make more sense when you see the final boot but this is essentially the semi casual, semi formal boot. 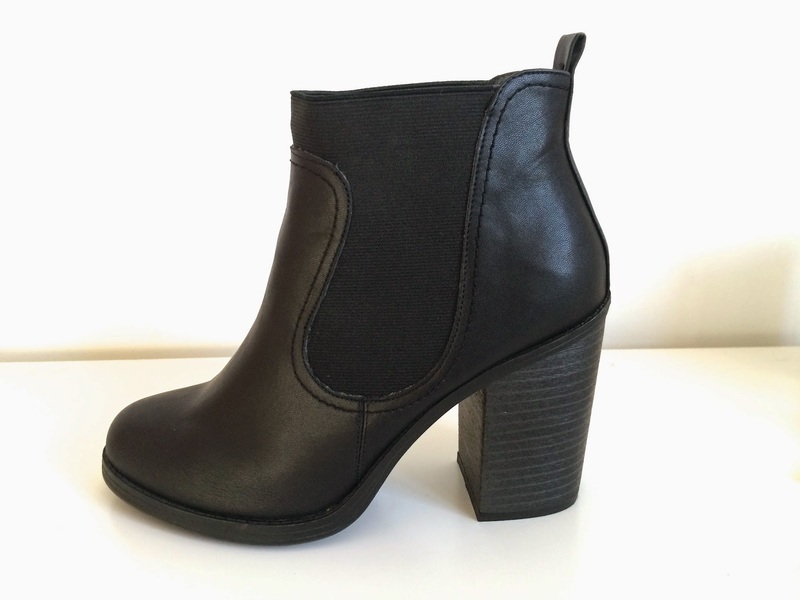 A boot that you can easily take from day to night by changing up your outfit slightly. Perfect if you’re having a shopping day with the girls and then going out for dinner in the evening. Super comfortable and with the slight heel will support your feet sufficiently when walking long distances. Similarly to the 50/50 boot, these can be worn casual during the day and dressed up in the evening. As someone who is average height (5’4″) I sometimes like to add a but of height. Especially if I’m wearing a long jacket, I just think it really adds to the overall look of the outfit. These boots are super comfortable and I brought them from Newlook on ASOS. They were featured in my Christmas Day OOTD if you want to see them on. I’m usually a trainer person and wear flats every single day but I really want to switch up my style this year and these are three pairs of shoes that I think everyone should have in their shoe closet.